Choose the item below which best describes you and your department! 1: I'd like to sign up to receive automatic e-mail notifications when a truck is posted that meets my specifications. 2: I'd like to talk with someone specifically about a particular truck, or ask questions about the used truck buying process. If you are shopping for a used fire truck, we thank you for visiting Brindlee Mountain Fire Apparatus! 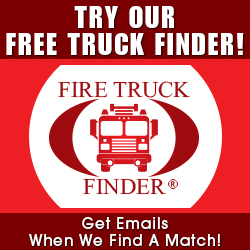 We chose the website www.firetruckmall.com purposefully because our goal is to offer you the largest selection of used fire apparatus for sale anywhere. Our customers have said “If you are shopping for a used fire truck, and you haven’t been to the mall, you aren’t really shopping”. This is evident when you visit our 43 acre campus in outside Huntsville, Alabama which consistently has over 100 used fire apparatus on-site. 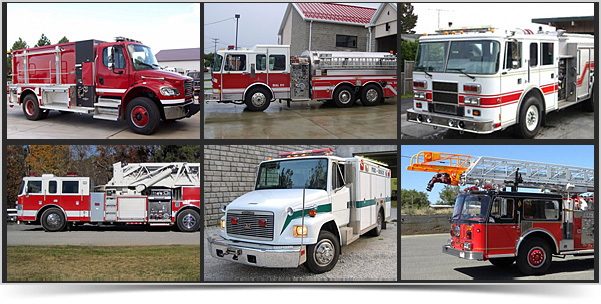 Thank you for sending your information and questions to us below; a member of our team will contact you as soon as possible to discuss the exact type of used fire apparatus your fire department needs, and we will work hard to find that truck for you. 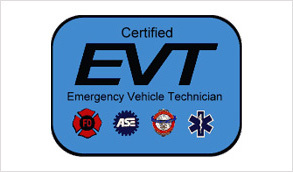 We look forward to speaking with you soon, and working with you in the purchase of your used emergency apparatus!